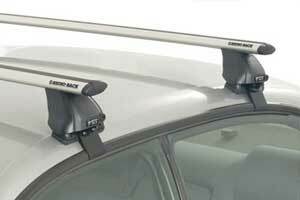 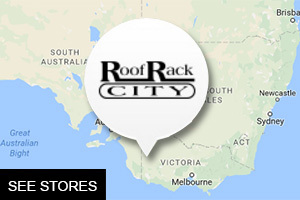 Trading since 1989, Roof Rack City is Australia’s only specialist Roof Rack store. 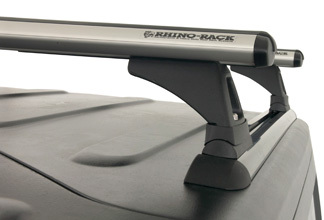 You'll find Australia's largest range of Roof Racks and carrying solutions for work, leisure and anything in between. 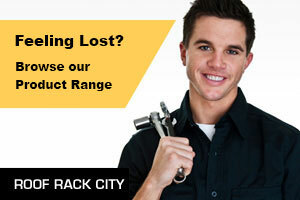 Our complete car care service includes FREE advice, supply, installation and after-sales service.